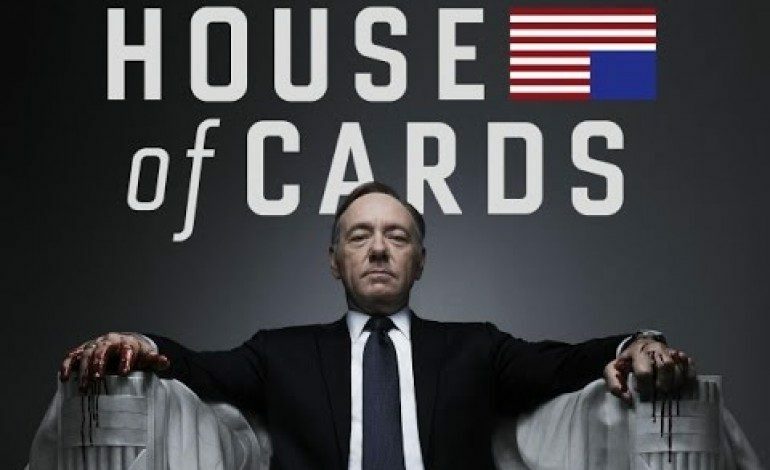 After a year of waiting, fans will soon find out what will happen in the new season of Netflix’s show House of Cards. The upcoming season is sure to focus on the campaign of Frank Underwood, who, at the end of last season, was in the midst of beginning his first actual campaign for president. E! Online announced the release date back in December 2015. 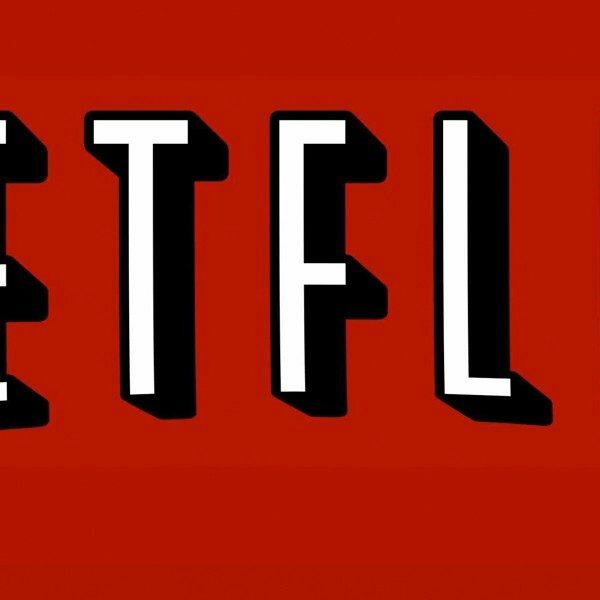 Netflix has already renewed House of Cards for its fifth season. The current season will be the final season that showrunner Beau Willimon will be with the show and Netflix recently announced that Melissa James Gibson and Frank Pugliese will be the new showrunners for the show. At the end of the third season, viewers saw Claire pack up and leave Frank after their marriage experiencing many ups and downs during the season. Viewers also saw Doug finally track down Rachel, who has moved away and is trying to start anew and forget everything that she witnessed in Washington, D.C. Once Doug found her, he ended up killing her and buries her. For the upcoming season, Entertainment Weekly gave the season a B+ and said that the season matches how hectic the current political landscape is when it comes to polls and who is winning in the primaries and caucuses. The new season is set to match the feel the political landscape that we’re living in now. With Frank facing off for the Democratic nomination against Heather Dunbar (Elizabeth Marvel), it’s sure to be an interesting season to watch online. Even the cast of the show is talking politics. In an interview with CNET, Michael Kelly, who portrays Doug Stamper, says Frank Underwood would be able to take on Donald Trump in an election and it wouldn’t phase him. In one of the first trailers released for the new season, viewers see Frank campaigning for people’s votes, saying America needs a leader they deserve. 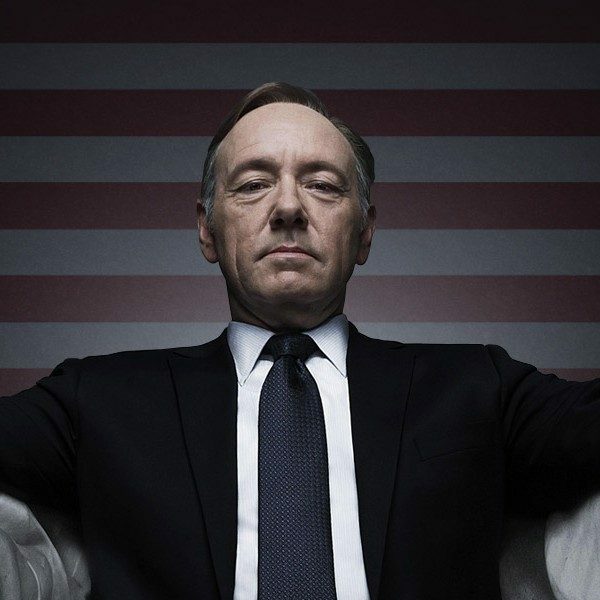 Season four of House of Cards will be released for streaming on Netflix on March 4.